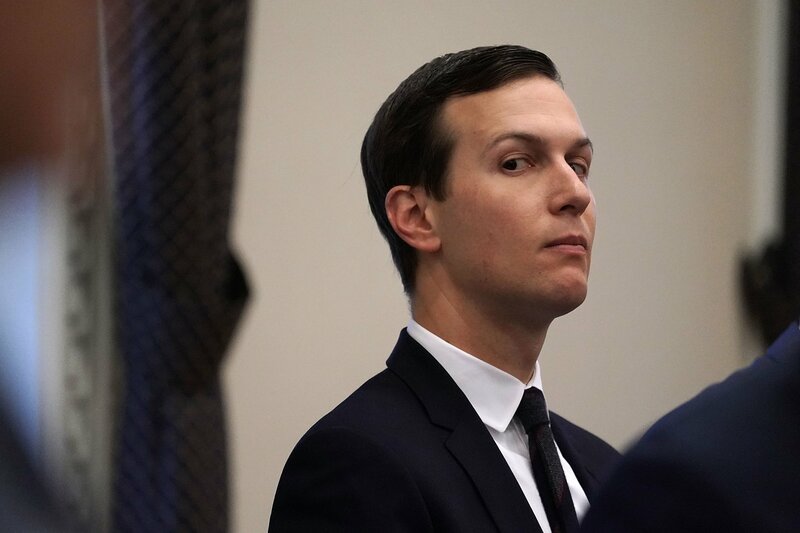 Founder of Kushner Companies, Charles Kushner, has written an impassioned defense of his son Jared Kushner, backing his business expertise and insisting that he had no conflicts of interest with his role as senior White House adviser. The op-ed in The Washington Post comes as Jared Kushner, the son-in-law of President Donald Trump whom he advises on foreign policy, faces scrutiny from Democratic investigations. Charles Kushner wrote in the Post that the media had made false claims about financial setbacks his operation went through and that his son had been unfairly blamed. He said it was not true that Kushner Companies had been brought to the brink from a deal at 666 Fifth Ave in New York, which had been bought for $1.8bn. He said that even though the Lehman Brothers collapse in 2008 caused a slump in New York office rentals, the deal was “was not a financial loser,” because losses were offset by selling half of the building’s retail component as well as completing a $1.3 billion land lease. “Critics of our 666 Fifth Ave. purchase often focus their attacks on my son Jared Kushner, who became chief executive in 2008. That criticism is also baseless,” he said, pointing out that before he quit, his son led property acquisitions worth more than $5 billion. “Jared’s service to the country has brought unprecedented scrutiny of the Kushner Companies from the media and government investigators. We are happy to assist with all inquiries, but I must note that we are already voluntarily adhering to the strictest standards to avoid even the appearance of conflicts. “As a result, we have passed up many business opportunities that we normally would have pursued. That might not be as alluring as some of the crazy stuff I read about my family and our business. But it happens to be the truth,” he said. Vicky Ward, a journalist and the author of Kushner, Inc., told CNN that the president knew they “were a liability to him. “He hated the negative press they garnered, particularly over Jared’s inability to fill out his security clearance forms. He also really hated it when they got all the negative press about using private email servers,” Ward told CNN’s New Day program on Wednesday.